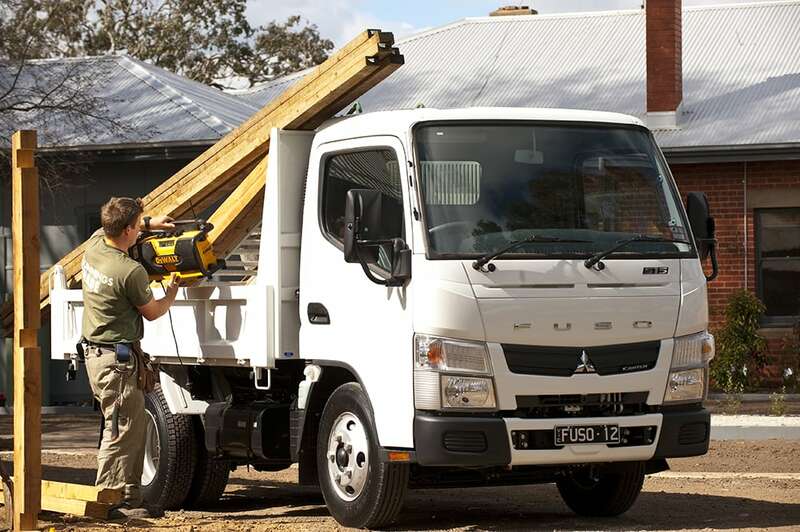 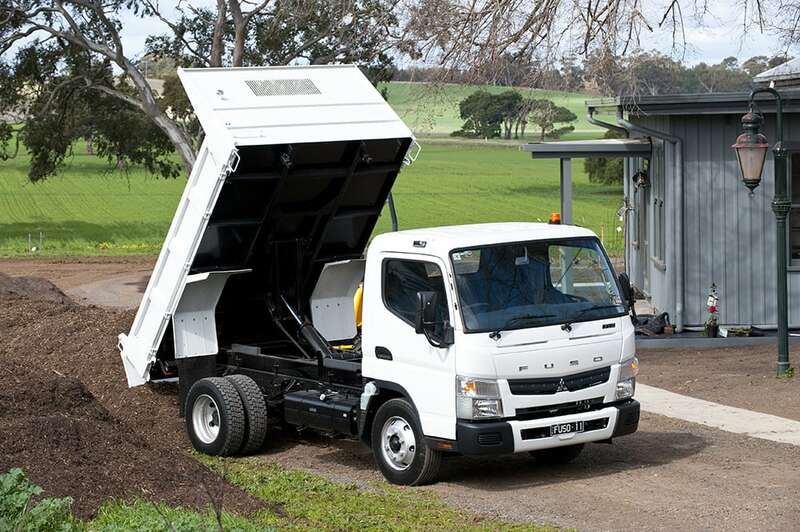 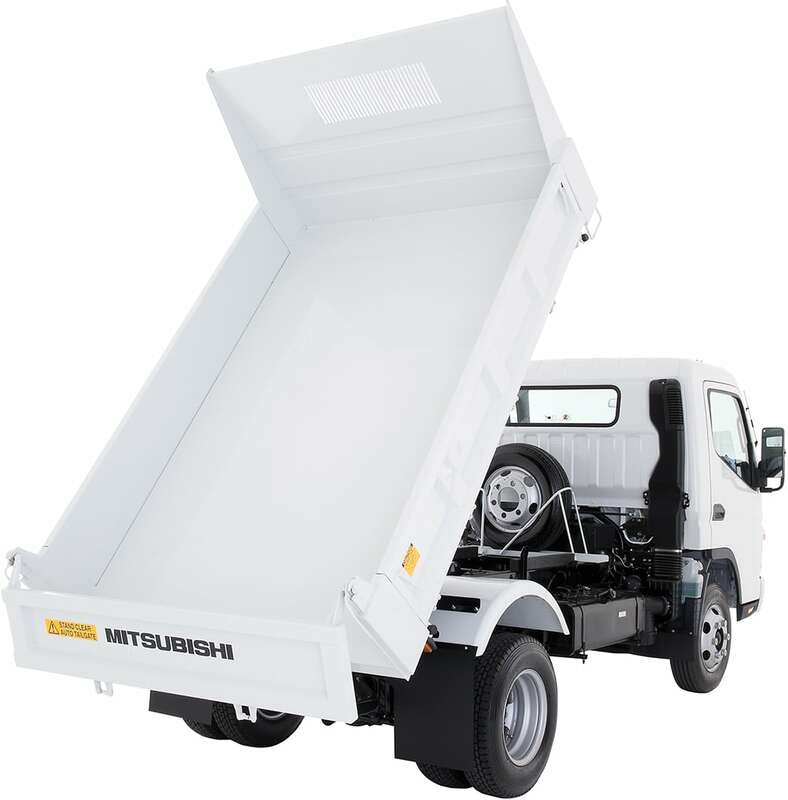 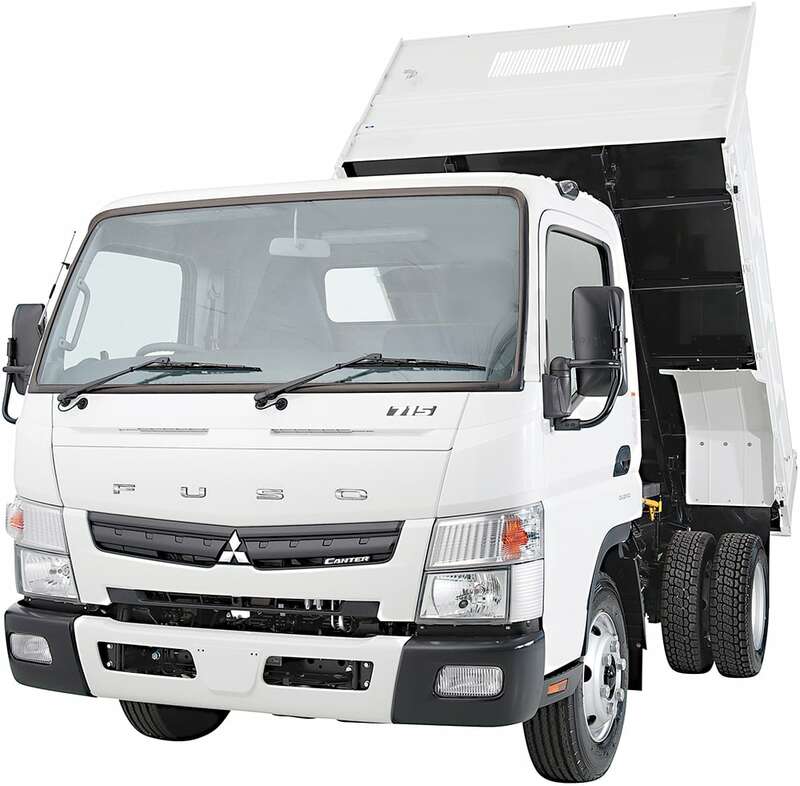 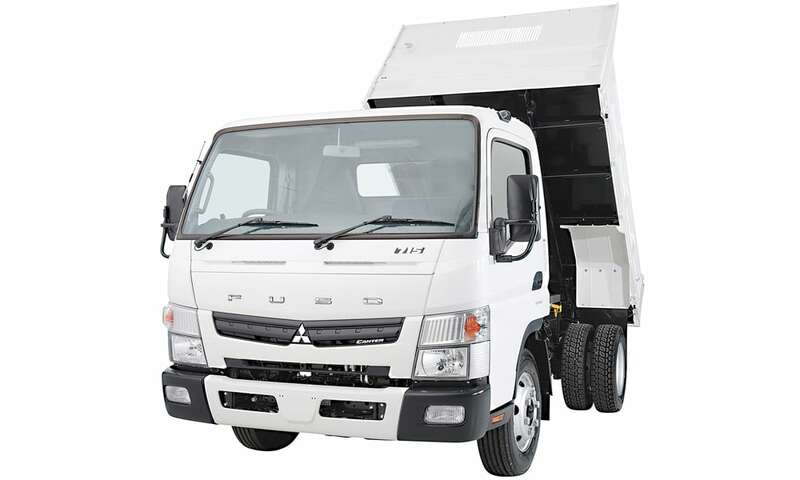 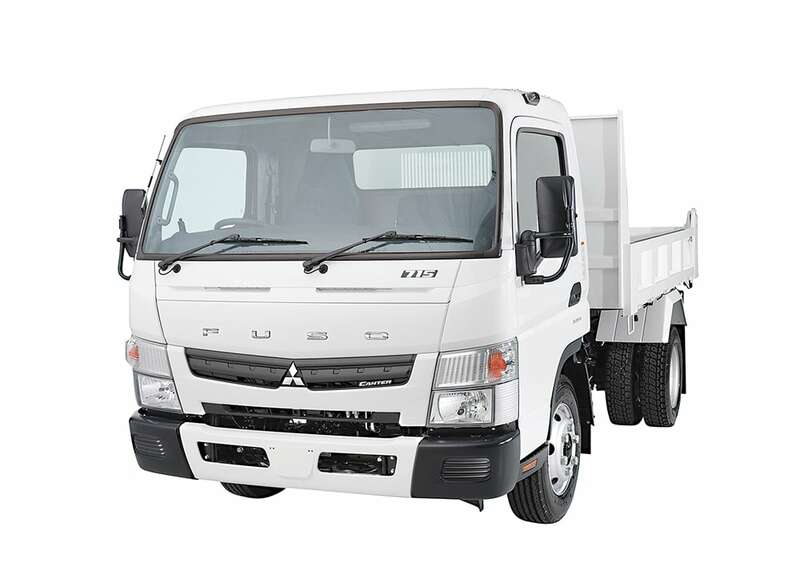 Features: The Fuso Canter Tipper is a tough yet versatile truck, perfect for city or suburban operations. 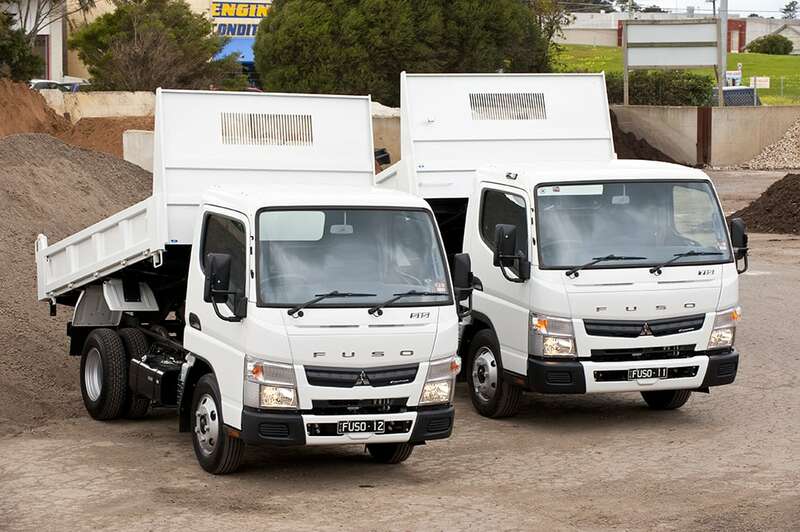 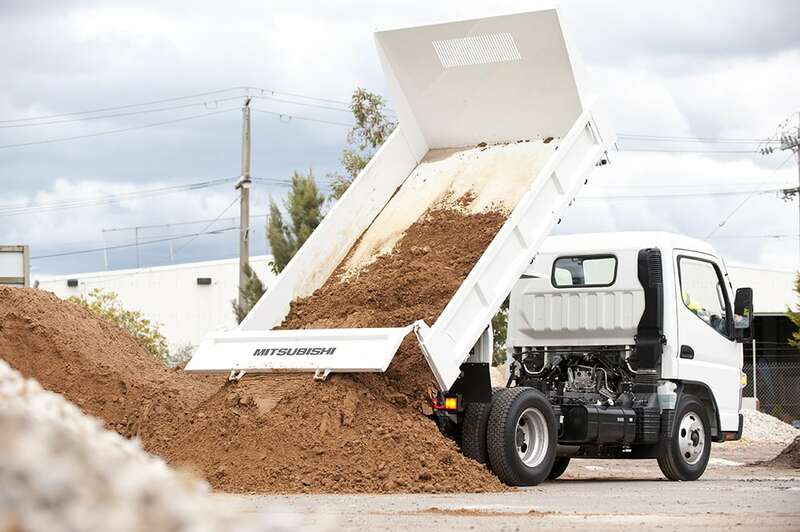 With a fuel efficiant EEV engine, dual airbags and Fuso's exclusive brake priority system - the Canter Tipper models offer many benefits over competitor factory tippers. 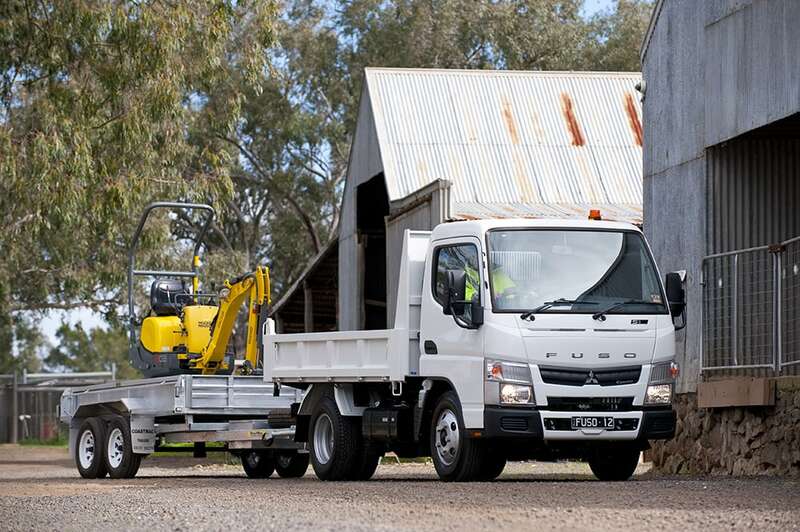 Click Enquire Now to get in touch with us today and find out more.